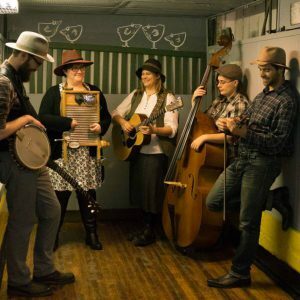 ONION HONEY Apr 12 - Onion Honey makes folk music, sharp and sweet and mixed in with banjo and mandolin and fiddle. Catch them live at Capers in downtown Belleville. 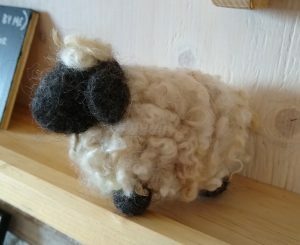 BEGINNER NEEDLEFELTING Apr 12 - Learn beginner 3D needlefelting and go home with a little fluffy sheep — handmade by you at this workshop at the Artisan Collective Market. SPRING FLING FASHION SHOW Apr 12 - Support the Catholic Women's League Charities and enjoy a night of beautiful fashion from local boutiques as well as a silent auction, refreshments and cash bar. 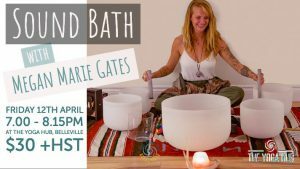 SOUND BATH Apr 12 - Sound baths are meditative experiences that can provide deep relaxation, stress release and creative activation. 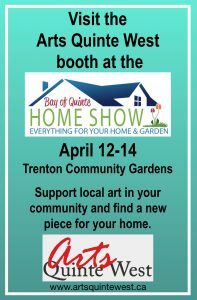 Try a session at The Yoga Hub on April 12.